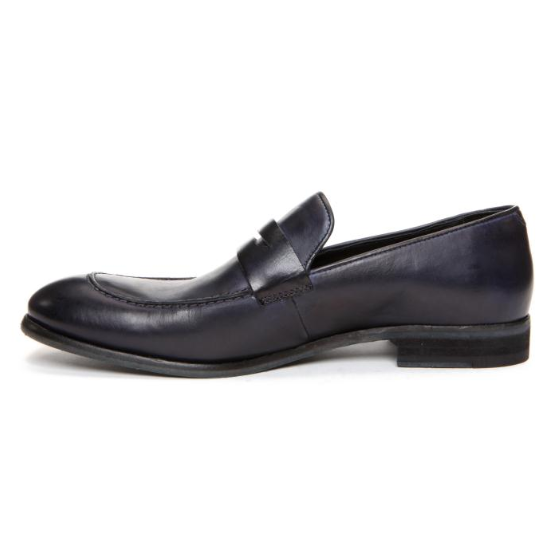 Beautiful dipped calfskin leather penny loafers. 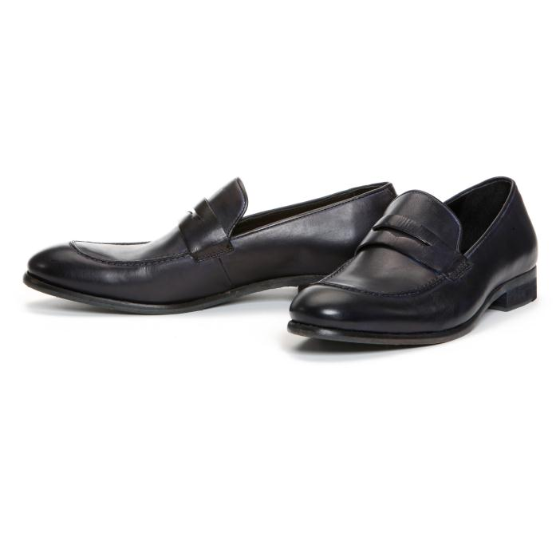 Features leather lining fine stitch detailing leather sole. Very rich colors can be dressed up or down. Please allow 3 business days for Donald Pliner orders to ship. Due to the nature of this sale, this is a final sale item. 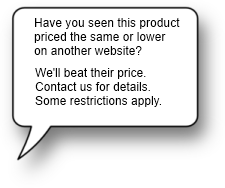 It is eligible for one exchange only for another final sale item. Not eligible for refund. NO SALES TAX (EXCEPT IN TX).